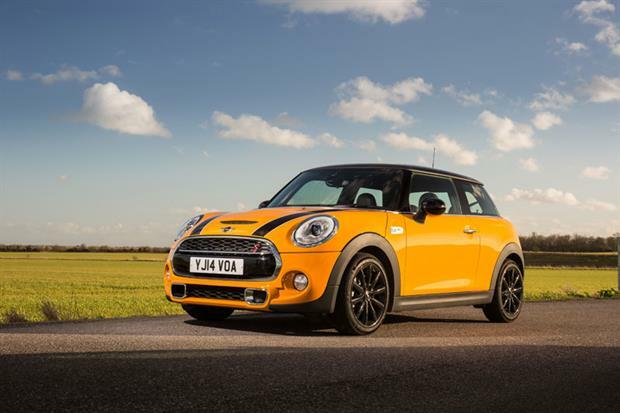 NorCal MINIS | Northern California's Premier MINI Cooper Club: GP Reviews The 2014 MCS, Calls It "Attractive"
This latest Mini is an attractive option for GPs. It is bigger, better mannered and more frugal - expect up to 50mpg in the real world. It retains its classless status and appeals to young and old alike. The personalisation potential is huge, but be warned - if you get carried away with the options list, you can spend half as much again.